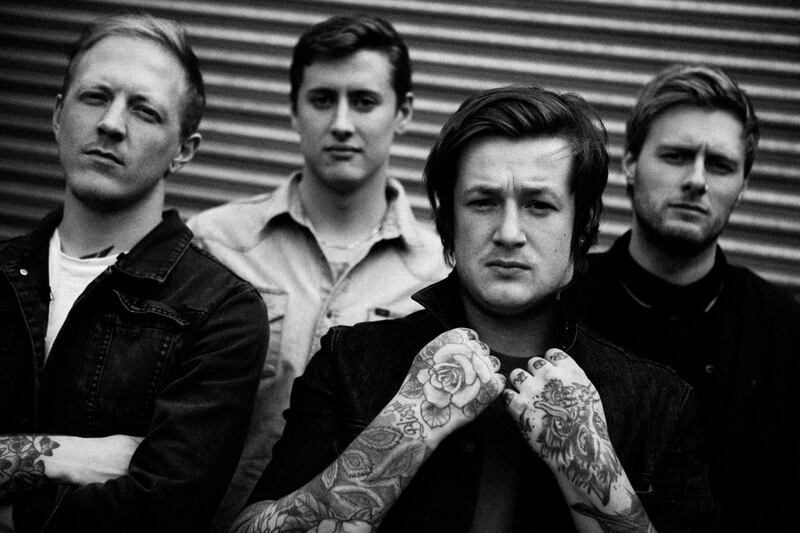 Deaf Havana have recorded and released a documentary of the making of their upcoming re-issue of their album Fools And Worthless Liars. You can check out the video below the jump. This video is definitely something worth taking a look at for any fan of the band or for anyone who might be interested in learning just a little bit more about these guys. I personally loved Fools And Worthless Liars the way it was and am overly excited to purchase the deluxe re-issue. Deaf Havana have quite a few tour dates coming up, and they will be hitting the United States September 14 through October 5. Head over to the band’s Facebook page to get a full list of tour dates to see if they will be going to a city near you!